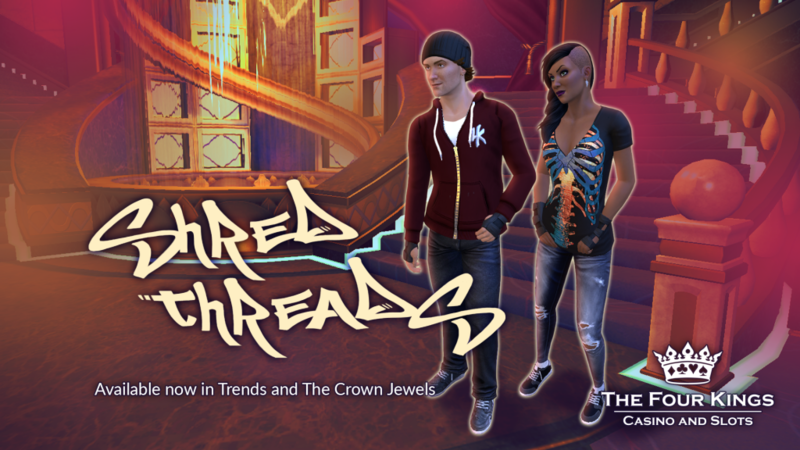 Calling all skaters, punks, and rebels: the brand new Shred Threads pack is out right now! We’ve got 12 new items – from hoodies to hairstyles to nose rings – that will have you ready to hit the decks in more ways than one! Check out the whole collection in Trends and The Crown Jewels!